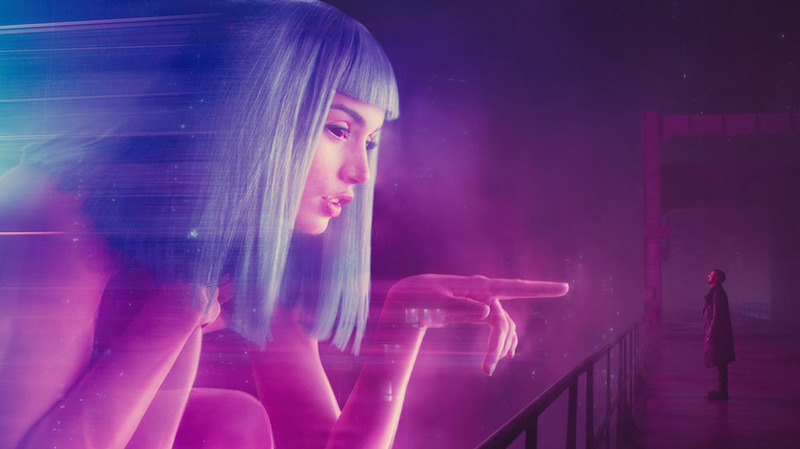 Whew, hey, give yourself a pat on the back: you made it through 2018 awards season! 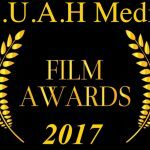 Congrats to all the “winners,” nominated works and talent. Now then, onto the fun stuff. After honoring my favorite films of the year, now it’s time to “award” them properly in my own style. Here are my picks for award categories based on the Oscars with a few of my own additions to change things up. “Winners” are in bold, though I really do these to honor all the dedicated individuals and teams that craft our favorite films from year to year as my preference is only by a hair in most of these categories. Enjoy! 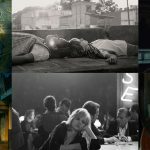 Helluva of a roll call here, from historical epics to visual poems of time, place, and memory to small-town family dramas, all the genres and tastes are fairly well-covered. 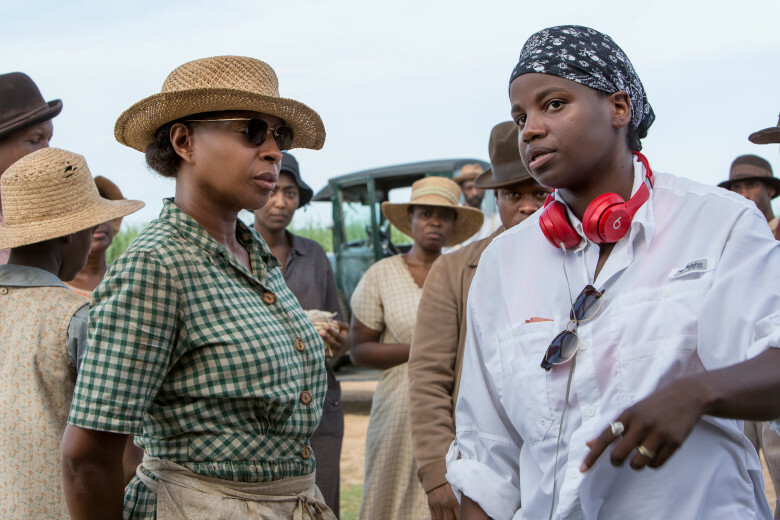 Mudbound takes the crown here for a much needed national introspection with historical perspective in these times. 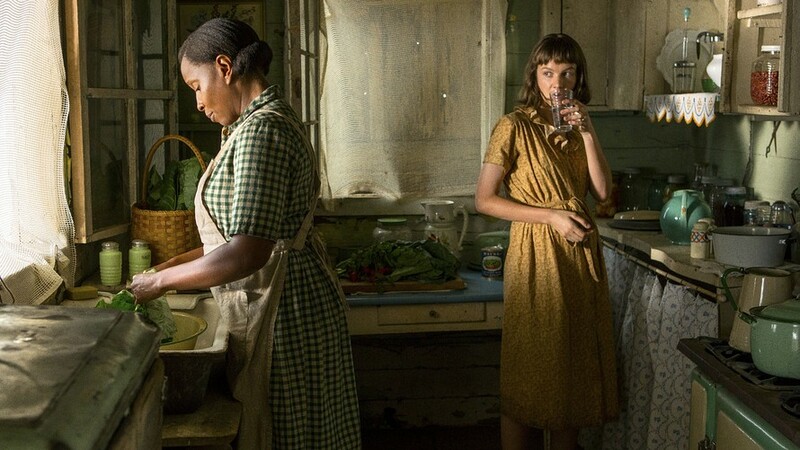 Carefully weaving several narratives across two racially divided families, Rees frames a shared history through land, empathy, war, and intolerance. Lanthimos shows true genre skills with his impeccable horror movie, Anderson paints a vibrant portrait of a hectic nuanced relationship, Guadagnino tantalizes all the senses in his intensely alive romance, and Nolan experiments with time and perspective in a well-worn genre. I can’t wait for their next projects to come to a screen near me. The legend takes one last bow, enjoy every last minute of it but don’t be surprised if he makes a “surprising” return someday. Day-Lewis commands every look, gesture, and syllable with his latest character as we’ve all come to expect, it’s just he always is able to shock us with how well he does it. Credit to Chalamet for making us all understand and weep over the struggles of young love, Pattinson for going all-in on his unhinged New York City small-time crook, Mendelsohn for going into the mind of a child-molester, and Kaluuya for playing to the real-world horrors and satirical comedy of Get Out. 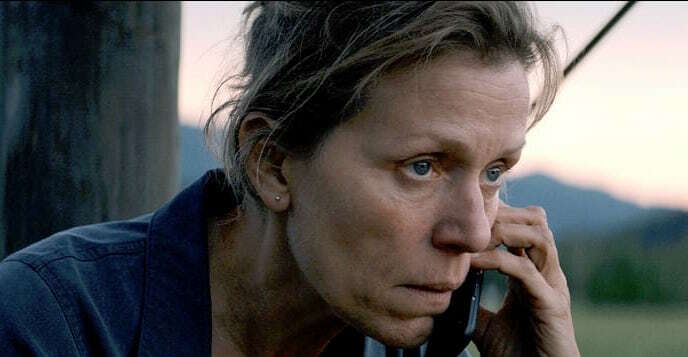 Anger, spite, grief, desperation, taking-on-the-establishment: McDormand encapsulated 2017 in a single powerhouse performance of undeniable magnitude. As is the case each year this is the single hardest category to nail down to just five worthy performances and a best out of them. Mildred Hayes will remain a standout signature role for McDormand and that alone speaks volumes. Robbie is just as fierce in her portrayal of Tonya Harding, Ronan perfectly plays the highs and lows of coming-of-age and understanding your roots, Mara unflinchingly depicts the damaging effects of childhood trauma, and Pugh schemes to get everything she believes she rightfully deserves. Holy hell what a coming-out performance. 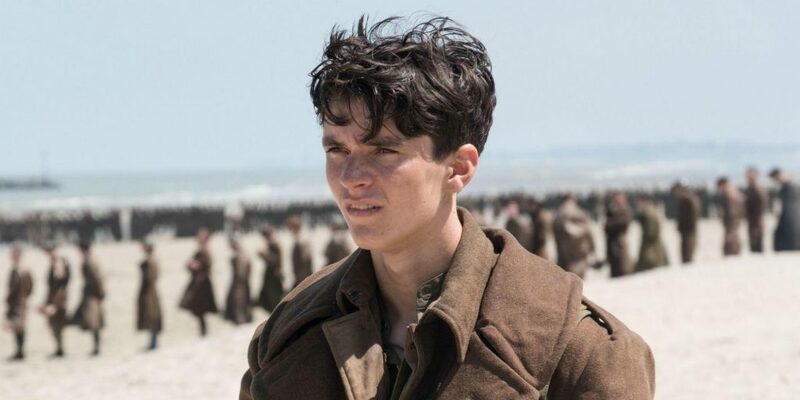 Lost a little in the shuffle with the Dunkirk ensemble, Keoghan shines on his own in a performance of utterly skewed but eerily understandable morality. Hammer provides the source for young infatuation and love, Morgan is the patriarch that faces hard choices in protecting his glanced-over family, Poulter gives us the horrific embodiment of authority in the absolute wrong hands, and Dafoe is the responsible father-figure for a group of kids of poverty-stricken tenants. This was the year of characters that just gave no apologies for who they are and what they do to keep going day-to-day. 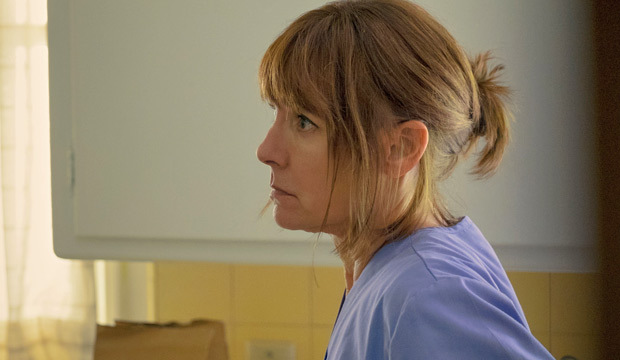 Laurie Metcalf is that no-nonsense Mom who tries to equally reinforce and scorn her independently minded daughter through the peaks and valleys of being a teenager. Krieps goes toe-to-toe with an iconic Actor, Mara lays out the sheer pain of extreme personal loss, Janney plays the abusive mother-figure for laughs and shock value equally, and Haddish completely steals the show from her more well-known co-stars in a breakout comedic performance. All of these great casts helped propel their film’s momentum through the superb on-screen chemistry between their principle casts. 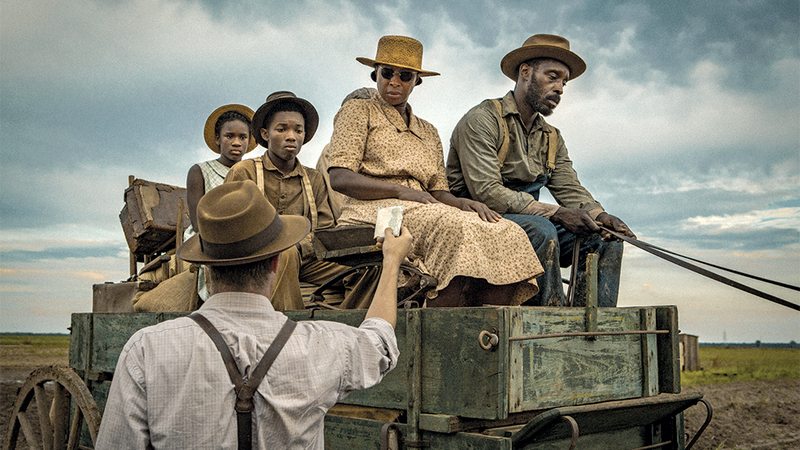 Mudbound’s cast, across two families of multiple generations, did just that in rendering an unflinching messy and necessary portrait of America. The previous award represents the best on-screen chemistry between the actors as the camera rolls. This Marion Dougherty Memorial Award is for the casting directors who are able to see from well-established performers to fresh-faced talent how exactly they could fit into characters on the scripted pages. 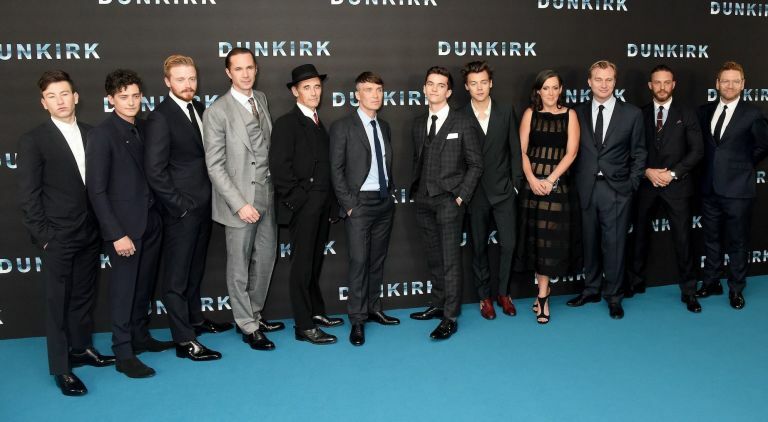 The Dunkirk team exemplified that in casting the soldiers and civilians involved in Nolan’s war epic perfectly from land to sea to air. From the very first frame of this horror Masterpiece you know you’re going to be in for something different, and not prepared for. The center-framing, compositions, fluid tracking camera movements, and slow zooms all cohere to convey an uneasiness of an unseen terror manifesting itself within this family. 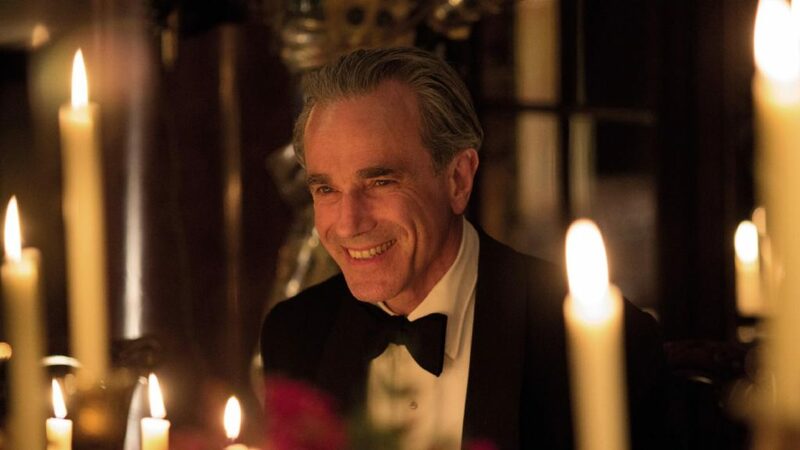 Although Paul Thomas Anderson did shoot Phantom Thread himself with his camera crew he remains uncredited otherwise the film’s lush and vibrant cinematography would certainly be listed here. Above all else I’ve mentioned about my favorite film of 2017 is the way it manages to tell its story from multiple points-of-view. For the much of the first-half there is really no main character as we shift from one perspective to the other as we layout the setting for the coming turmoil. Shout out to Andrews who adapts the play Blackbird into as uncomfortable a sit as any in recent memory. Ratcheting up the horror with each passing story beat is no easy task, but Lanthimos and Filippou guide us into the abyss using their now trademark dead-pan dialogue and absurd situations. Shout out to Gerwig for finding the voice of the confused and precocious teenage girl in all of us. 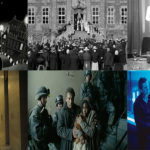 Long-time editor of Nolan’s film experiments does some of his very best work here cutting between action, timelines, and rising tension so methodically and precisely. Shout out to the Baby Driver team for crafting a marvelous exercise in editing action beats to match perfectly with the well-picked soundtrack. 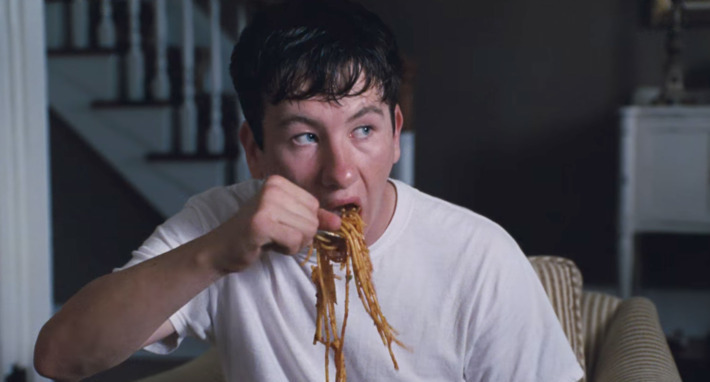 Ozone’s gorgeously rendered depiction of the aftermath of a tremendous toll of loss felt on both a personal and national level stands out as the most underrated movie of 2017. Additionally, Cristian Mungiu’s immorality tale Graduation shows the slow erosion of a moral compass under the guise of seeking justice for one’s family. 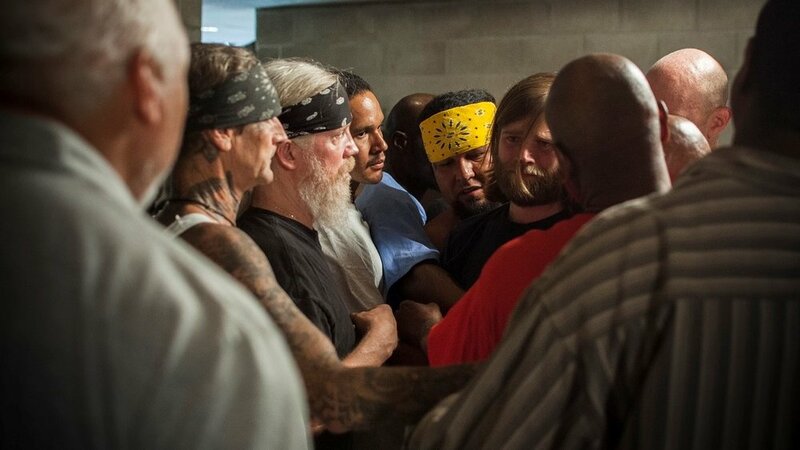 One of the most cathartic experiences last year for me was the raw and powerful prison group therapy Doc directed by Jairus McLeary and Gethin Aldous that sought to lay to bare years and decades of bottled-up toxic emotions shared by both inmates and outside free men alike. Shout out to Frederick Wiseman’s inside look at another important social institution showing the power of community for social change. Animated movies aren’t just for the kiddies folks, don’t let the bright colors and setting fool you. A high-school melodrama that goes deep in depicting the effects of bullying, ostracizing, guilt, social anxiety, and past trauma. Your Name. is a close runner-up, the wonderfully drawn profound body-swap Anime. Coco also knew how to bring the emotions to the forefront, this side of the prologue to Up. 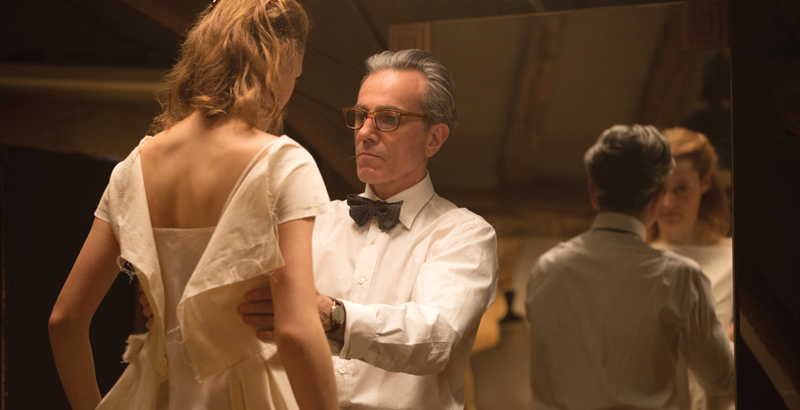 I mention at the beginning that “winners” here were edged out by a mere hair follicle in some categories, consider this a virtual tie between the pulsating, breathless, and completely interwoven score for Dunkirk by Zimmer and Greenwood’s harmonious piano and strings compositions for Phantom Thread that just echo a different places in time and mindsets. The soundscape really adds that Third dimension in Dunkirk, no need for the sunglasses for the immersive experience. Mixing and editing in Zimmer’s score with the realistic sound effects of gunfire, explosions, and the groaning of old warplanes gave another level to the theater viewing experience. The Edgar Wright action musical has pitch-perfect taste in music with it’s opening chase sequence edited to the beats of The Jon Spencer Blues Explosion. Shot out to Logan Lucky for the best use out of the surprising three movies that used the John Denver hit. The 1950’s London Woodcock Fashion house just comes alive in the sewing rooms, pristine showrooms, and hallways. While the relationship between Reynolds and Alma, the Dresses, and the psychosis of the creative process take center stage, the sets built around them are pretty eye-catching as well. Continuing and expanding on the world established in the 1982 original, the effects team behind the follow-up set 30 years later gave us just as an intimidating technological dystopia of grand scope. Shout out to the Andy Serkis performed motion-capture Caesar and the rest of the apes in the reboot/re-imagined saga. 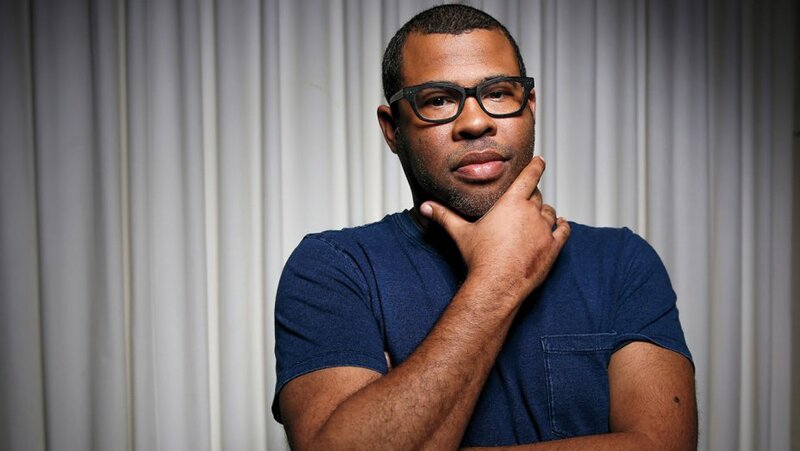 Jordan Peele crafted as strong a horror/comedy/satire as has come along in recent memory. One that was able to highlight real-world fears and anxieties that wouldn’t be able to enter cultural awareness otherwise. 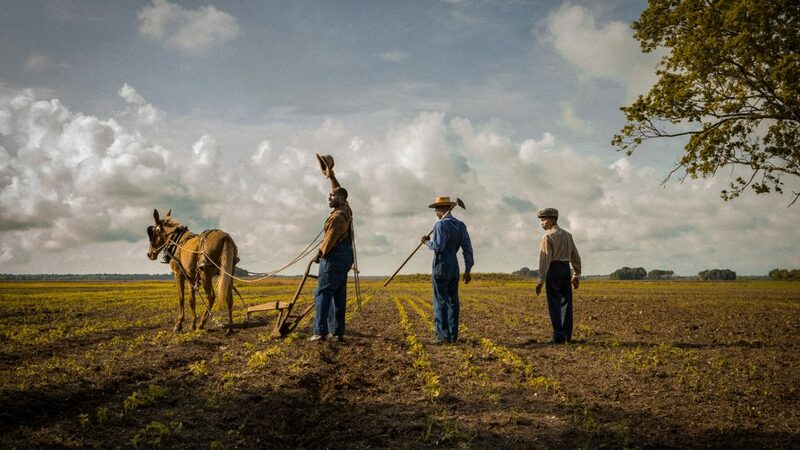 Additionally, Francis Lee crafted a far less glamorous and grounded version of Call Me By Your Name with a male relationship drama set in the farming communities of Yorkshire England. In a mostly dialogue-free role, Whitehead conveys the pure terror felt by many a helpless soldier in the most hopeless of times. 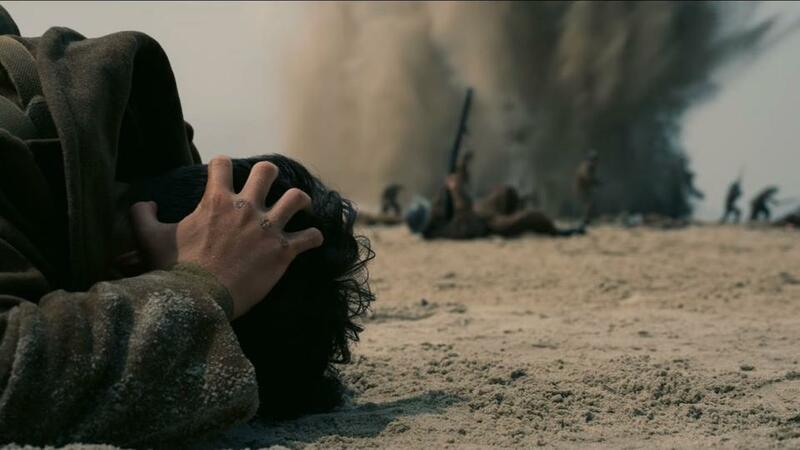 His Tommy is the standout soldier we empathize with stuck on Dunkirk beach just miles away from home. Shout out to Garance Marillier for making me never look at my index finger the same way again. And there you have it, my final tally of 2017. I spread the wealth pretty well with Dunkirk actually leading the way with 5 wins, Mudbound with 4, and The Killing of a Sacred Deer with 3. 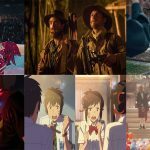 It certainly speaks to the quality of cinema that was produced over the last calendar year the best cinematic elements were found in several features, not just one. These are always fun to write, until next year, and as always to the Movies!